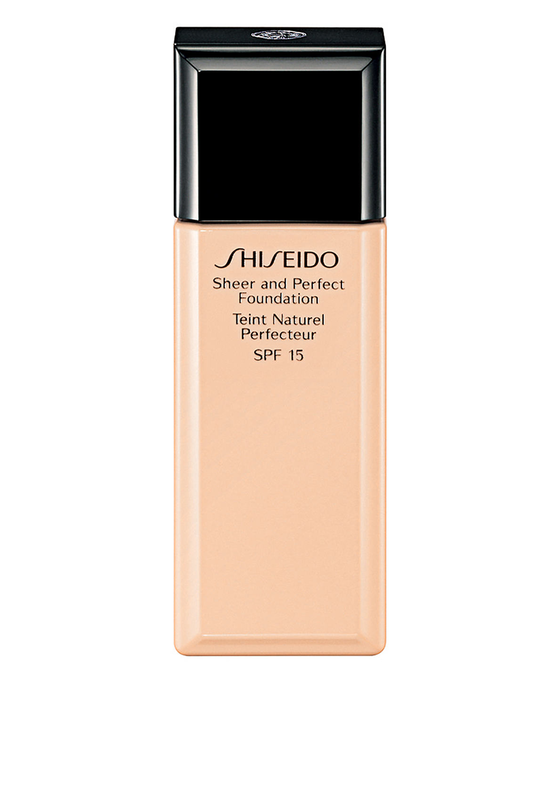 Shiseido present Sheer and Perfect Foundation, a lightweight liquid foundation that helps protect your skin from the sun with its SPF15. It is easy to apply and creates an even skin tone. 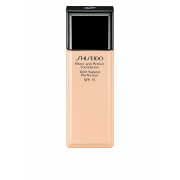 This is an oil free foundation that has been dermatologist tested and is suitable for all skin types.